The EPA is in the final stage of rulemaking on how they will regulate greenhouse gas emissions from new electric generation plants, including coal, natural gas, petroleum coke, and other fossil fuels. There have been over 2.5 million comments on the proposed rule, so get your voice heard and tell the EPA to ensure that the GHG emission standards are strict and properly reflect the negative health and climate impacts. This action proposes a standard of performance for utility boilers and IGCC units based on partial implementation of carbon capture and storage (CCS) as the BSER. 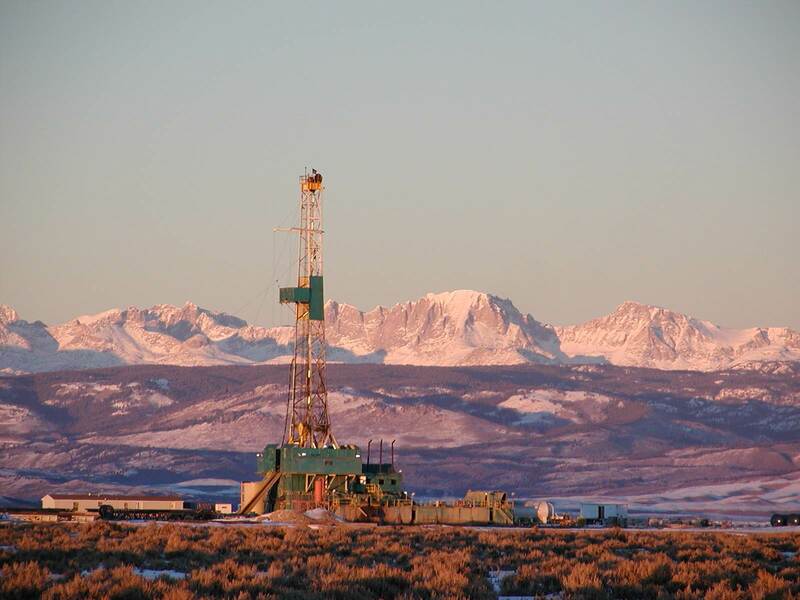 The proposed emission limit for those sources is 1,100 lb CO2/MWh. This action also proposes standards of performance for natural gas-fired stationary combustion turbines based on modern, efficient natural gas combined cycle (NGCC) technology as the BSER. The proposed emission limits for those sources are 1,000 lb CO2/MWh for larger units and 1,100 lb CO2/MWh for smaller units. At this time, the EPA is not proposing standards of performance for modified or reconstructed sources. For more information on the proposed rule. J. Miles Carey/Knoxville News Sentinel, via Associated Press, Harriman, Tenn. The most significant toxic byproduct of burning coal is coal ash. 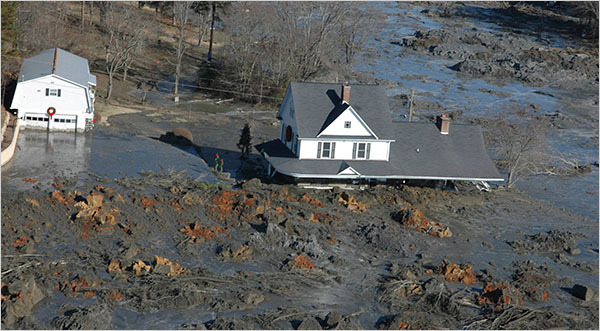 Coal ash is a blanket term for four residuals: fly ash – fine powdery particles that float up the smokestack and are captured by pollution control devices; bottom ash – heavier materials that descend to the bottom of the furnace; flue gas desulfurization – wet sludge or dry powder formed by chemically combining sulfur gases with a sorbent; boiler sag – crystallized pellets that result when molten slag and water in the furnace come in contact. According to the Environmental Protection Agency (EPA), coal ash typically contains heavy metals including arsenic, lead, mercury, cadmium, chromium, selenium, other assorted heavy metals and trace amounts of radionuclides such as uranium. The majority of heavy metals that are present in coal ash are among the most toxic heavy metals listed by the U.S. Department of Health’s Agency for Toxic Substances and Disease Registry. Arsenic in particular has been proven to cause cancer. Despite the known danger posed by coal ash waste, little to no government policy exists to regulate the disposal of coal ash. Due to the toxic nature of coal ash waste it continues to be a focus for multiple organizations to research the amount of coal ash being produced and the effect it is having on our air and water. Clean Water Action and Rainforest Action Network have recently published individual research reports on the information they gathered from coal ash research.